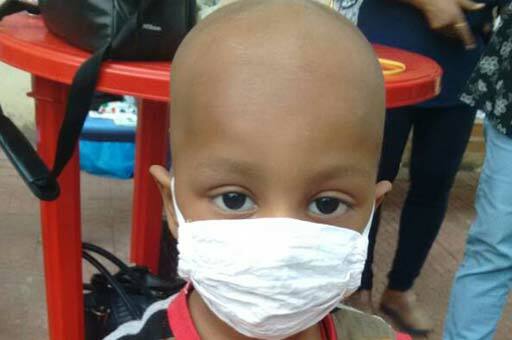 Mangalam Foundation serves the Cancer Patients coming from different parts of India for their treatment in Tata Memorial Hospital, Mumbai. 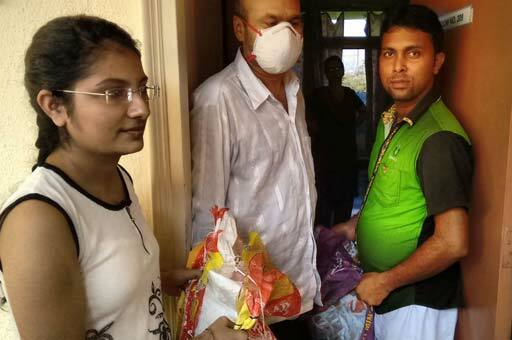 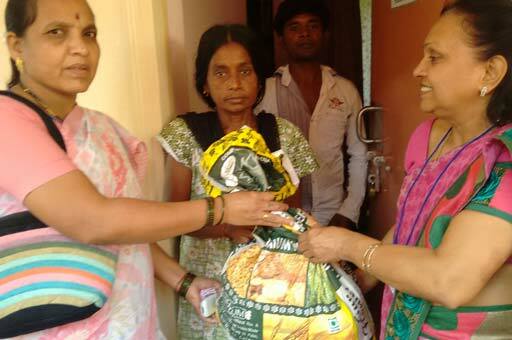 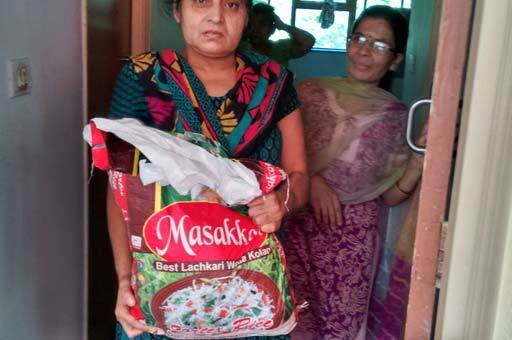 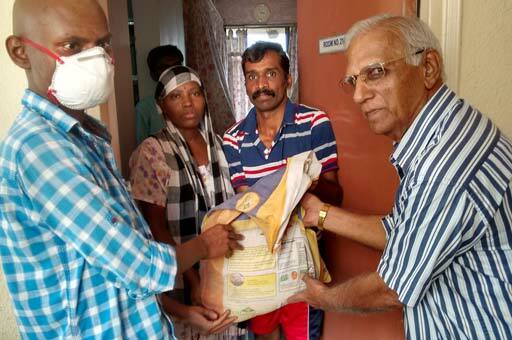 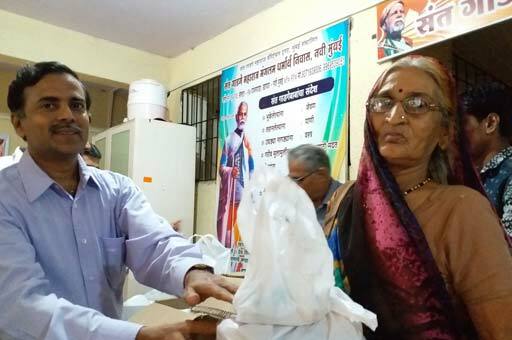 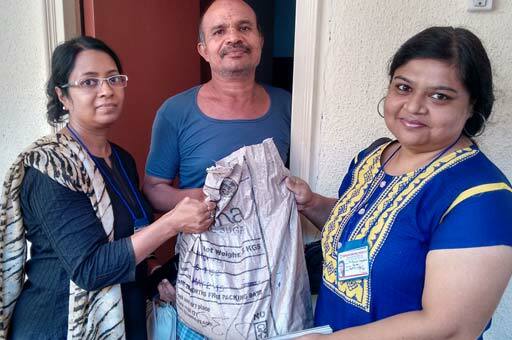 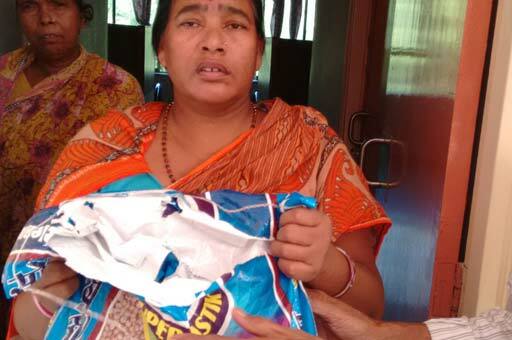 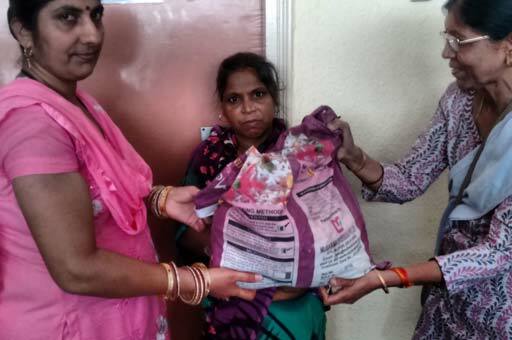 Foundation provides them medical help, food packets and guidance for accommodation in Mumbai. 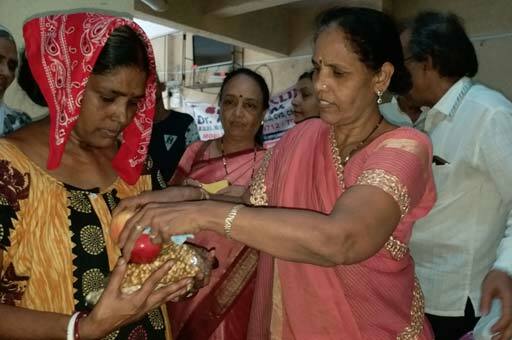 Daan Utsav was celebrated with 100 patients at Kharghar, Navi Mumbai. 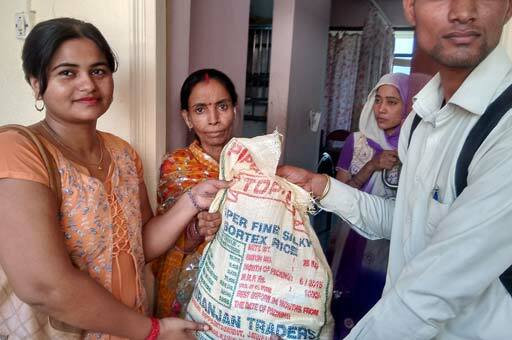 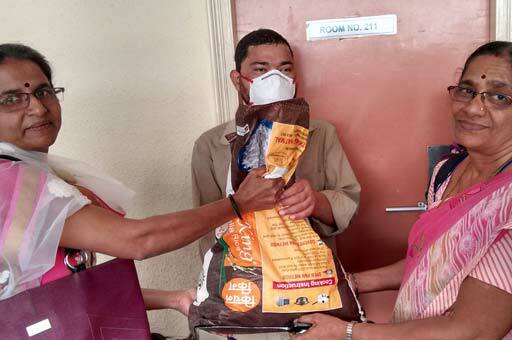 The members of trust offered Grocery and daily needed items to patients. 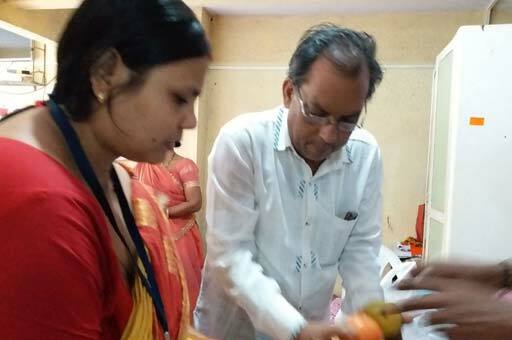 Musical program was organized in the auditorium of Tata Memorial Center ACTREC which was attended by 200 Patients and their relatives.